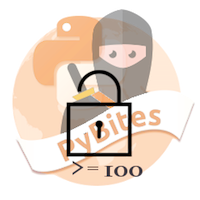 Hi Pythonistas, a new week, a new 'bite' of Python coding! This week we'll let you import a Podcast feed, store it in SQLite, and email unplayed episodes at a regular interval. Inspiration here. Enjoy! Of course Talk Python is a good use case or another Python Podcast, but take any podcast you want. Pick your favorite podcast and find its feed. 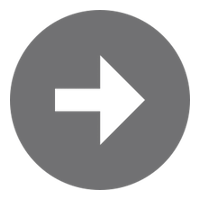 You can probably use feedparser to easily parse the feed. Don't re-invent the wheel here, use PyPI. Load the data into SQLite or some other persistence form. We recommend the sqlite3 module though: it is stdlib and easy to use. For starters we recommend this article. Mark the episodes as unplayed. Figure out how to email from your env. We wrote about this here and here. Figure out how to use cronjob in your env or do it with Python (see sched or schedule). Set up one or two jobs to: A) send a daily (or weekly) email with podcast link(s) for you to consume, and B) update the DB with new episodes. Mark the episode(s) as played (done) in the DB. As this is code challenge towards a podcast challenge ("listen all episodes of podcast x"), show some stats in each email, for example: "x % done (y out of z)". This doc also provides you with instructions how you can submit your code to our community branch via a Pull Request (PR). Cool PRs will be featured in our end-of-the-week challenge review.